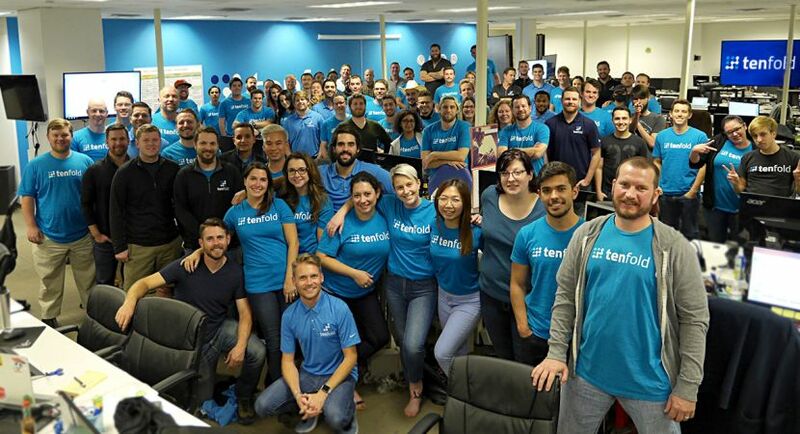 Built for enterprises and high-growth companies, Tenfold helps companies increase revenue and build better relationships with their customers by allowing them to measure, analyze and improve every aspect of the customer journey. Our software connects a company’s existing phone system with any CRM or system of record. Tenfold optimizes the way companies sell, service and support their customers while enabling them to measurably improve the customer experience. 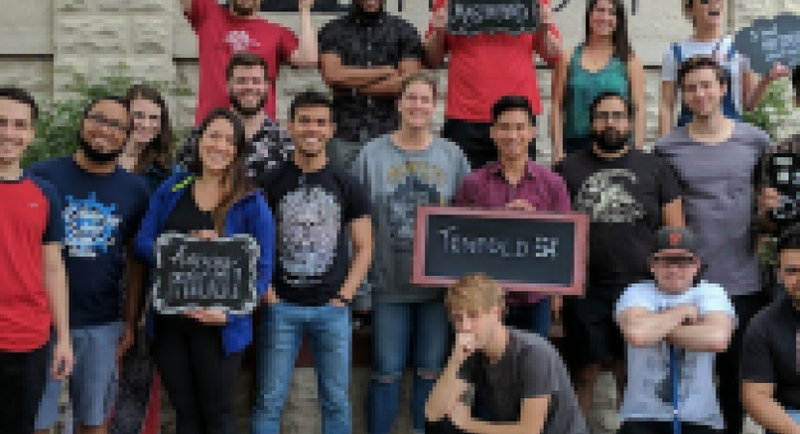 Tenfold helps companies open customer relationships that will continue to grow and create value over time, while at the same time enabling them to retain these relationships by providing an exceptional customer experience. Tenfold’s enterprise clients are connecting their phone systems with an average of nine different systems of record. As a Project Manager, you will deliver client outcomes efficiently, promptly, and effectively while leading cross-functional, diverse, and distributed teams across Client and Tenfold professionals. You will serve as the project manager onboarding new customers and/or delivering enhancement projects to an existing customer. When not directly engaged with customers, you will help in refining the project management process at Tenfold. As a Project Manager, your mission is to deliver the delight the customers through an effective and efficient services delivery for Tenfold clients. Think larger than yourself - How can you help the whole team improve?